Welcome to the MMA News Morning Town Hall! Where we let the voice of the MMA community be heard! 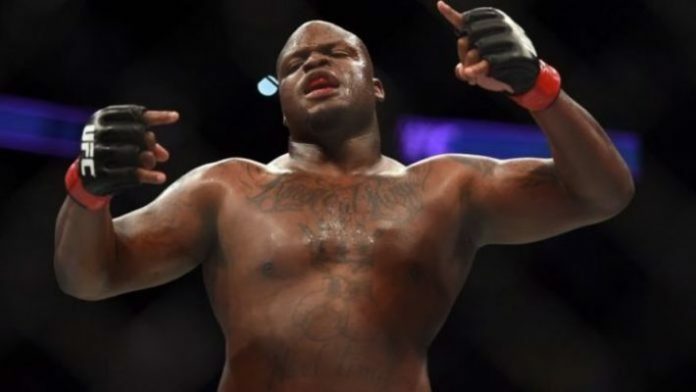 On MMANews.com, Mr.Electricity wrote, “Volkov hasn’t interested me much, but I assume he’s gonna fight a technical pace while Black Beast will look to go Frankenstein on him.” Indeed, a technical striker vs. power brawler seems to be the instant scouting report on this bout, but make no mistake about it, 20 of Volkov’s 30 wins have come by knockout, so both men are capable of turning the other’s lights out. Contracts were awarded to Bobby Moffett, Kennedy Nzechukwu, and Devonte Smith. 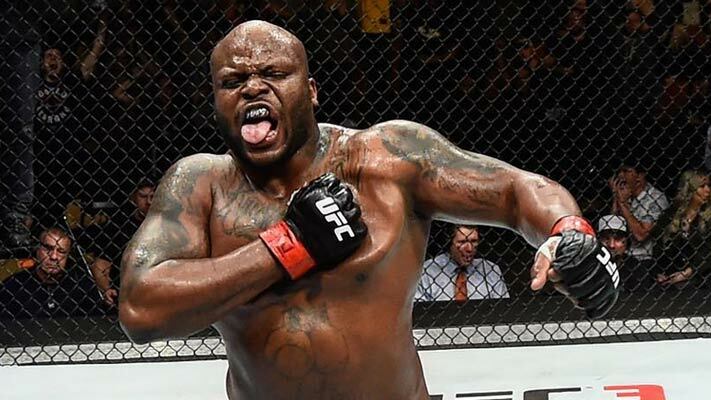 Joe wrote, “Proves what I have been saying all along to be a true pound for pound number one, you must be able to move up in weight class.” With more and more fighters attempting to move across weight classes, Joe may not necessarily be speaking of the actual requirements to be pound for pound #1 today, but maybe someday in the near future. Then again, both #1 and #2 fit the criterion Joe has put forth, so this could be more of a requirement for a present than many realize. At any rate, it should be pointed out that this question is not about Demetrious Johnson being #1 or not, but about his drop from #2 to #6. 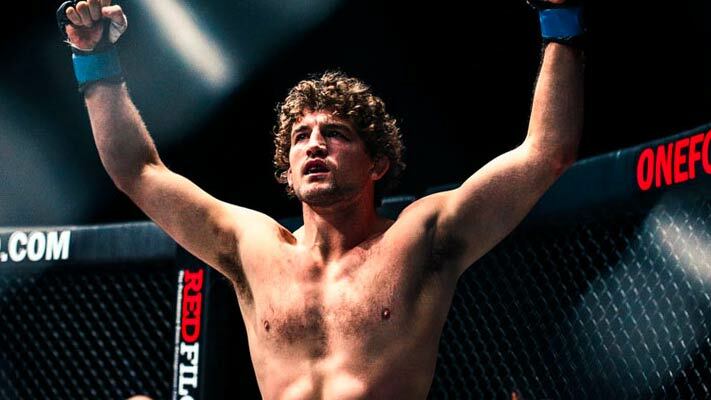 The MMA community was asked if Ben Askren did arrive in the UFC, who would be the ideal opponent for the former Bellator and ONE FC welterweight champion. 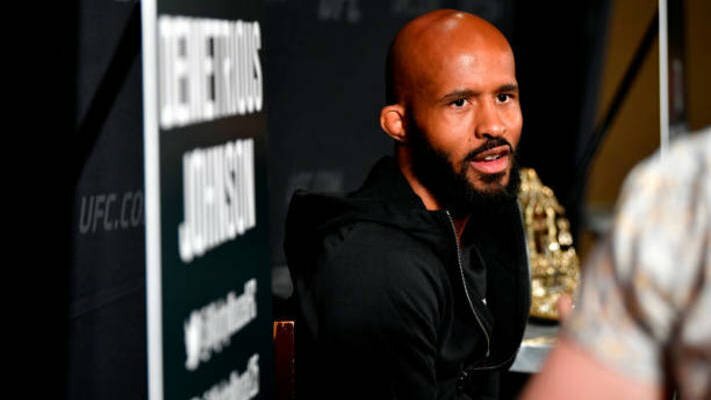 On MMANews.com, Chaiyoshnay wrote: ”I would love to see Askren in the UFC. So many interesting match ups. I say give him Kevin Lee at a catch weight right off the bat. Let’s see how good Askren is.” Jesse had a different opponent in mind for Askren: “His first fight should be against a solid top 10 170-pounder but wouldn’t be mad if he jumped the line to fight Woodley. GSP wouldn’t take that fight since Askren could derail a lot of money fights for him.” With Tyron Woodley and Ben Askren being friends and training partners, it is unlikely that fight would ever happen, though. GSP received the most votes by a slight margin. The field was pretty assorted with names like Tyron Woodley, Colby Covington, Khabib, and Kamaru Usman receiving multiple votes. Should Dominick Cruz Get Next Title Shot? Dominick Cruz wasted no time lobbying for a bantamweight title shot in the aftermath of UFC 227. 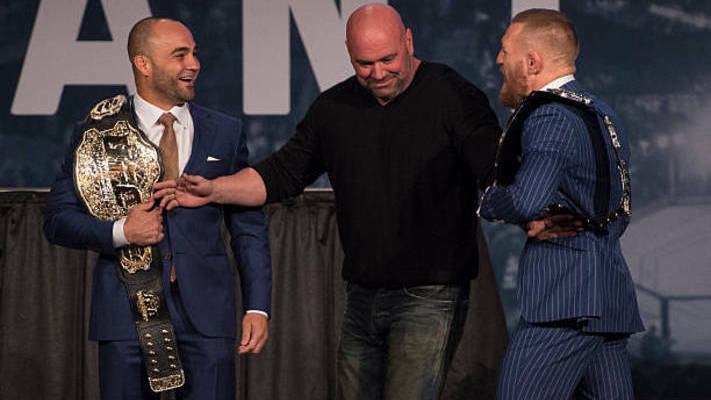 Monday, on Ariel Helwani’s MMA Show, he stated, “I know I deserve that title shot because I defended that title more times than anyone in the history of the division.” But what does the MMA community think? 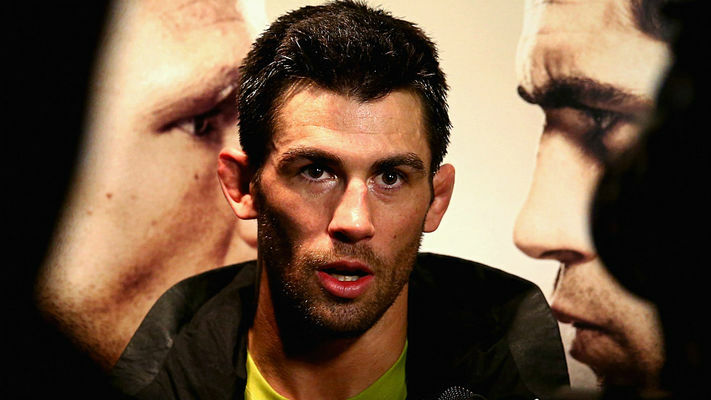 Does Dominick Cruz deserve the next title shot? “Hasn’t fought in 2 years. Was dominated for 5 rounds during that fight. Has had multiple injuries since. No, he shouldn’t get the next title shot,” Mark wrote. “Dom needs to realize his time over. Even if he won the title, he most likely would get an injury an dbe out for another extended period,” Mike added. Josh was the lone respondent to acknowledge the potential urgency of the matter: “It’s now or never. His health is the real X-factor, though.” While it may seem as though Cruz has been fighting for ages, he is still only 33 years old. But in Cruz years and to Josh’s second point, we never know how many fights he truly has left. Cruz’s 33 may well be the equivalent to other fighters’ 40 at this rate. Poll time! On MMA Logic, fans were asked who they thought would get the win between Misha Cirkunov and Patrick Cummins, a bout announced by the UFC yesterday for UFC Moncton October 27th. 69% of the votes went with Cirkunov, while 31% voted for Cummins. If you ask yours truly, the line on this fight will open with about a -245 line for Cirkunov.